News of the death of famed chef Charlie Trotter has disheartened many in the Chicago area who had been privileged to know him over the years. The high-profile culinary artist passed away on November 5th at his home in Lincoln Park from unknown causes at the age of 54. 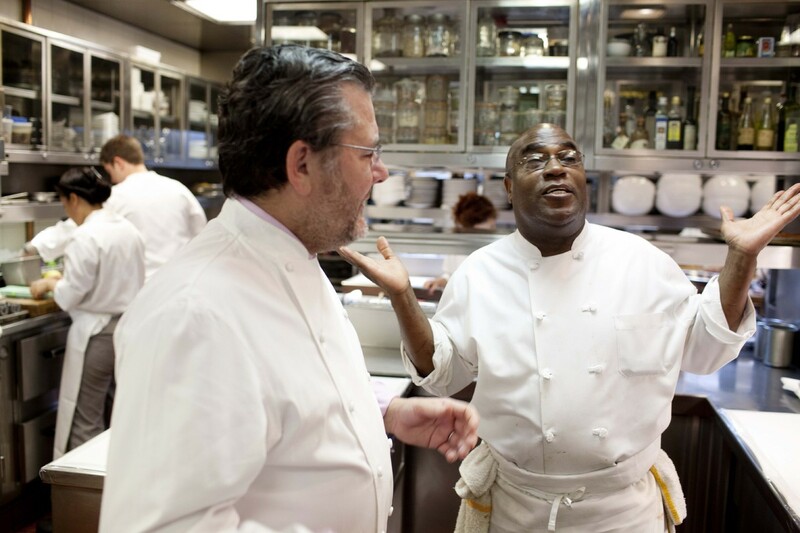 Mr. Trotter was a trailblazer who helped to put American cuisine on the global map. Originally from Wilmette and Winnetka, Mr. Trotter studied political science in college at the University of Wisconsin at Madison before taking the plunge into the world of fine dining in 1982. He apprenticed himself to a string of restaurateurs across the United States and France, never staying in one kitchen longer than he felt he could learn more from the chef in charge, according to published accounts. 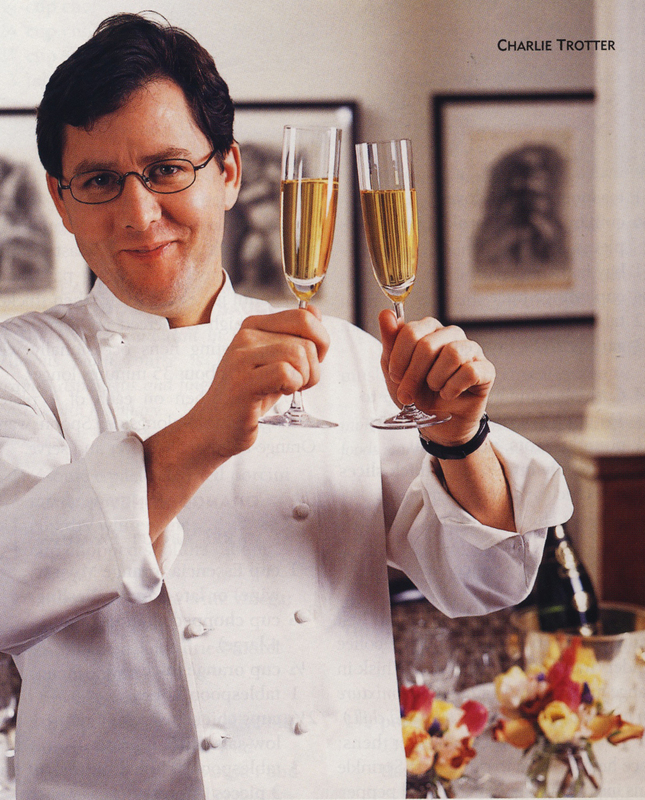 In 1987, he opened his own establishment on W. Armitage Avenue, which he naturally called Charlie Trotter’s. It was not long before the upscale eatery was the talk of the town. He was named the country’s Outstanding Chef by the James Beard Foundation in 1999, and Wine Spectator magazine called Charlie Trotter’s the best restaurant in America in 2000, according to the Chicago Tribune. The once unknown North Shore kid had made good. Mr. Trotter was honored with many awards during his life, but he said receiving the 2002 James Beard Award for Outstanding Service was the one in which he took the most pride, because it was “a team award.” He published 14 bestselling cookbooks (even including Gourmet Cooking for Dummies) and a series of restaurant management guidebooks, including Lessons in Excellence from Charlie Trotter. In 1999, PBS produced a TV series called “The Kitchen Sessions with Charlie Trotter,” which established him as one of the new celebrity chefs who were revolutionizing the perception of fine-dining as an art form in the media. He was also prominent in philanthropic causes in the Chicago area. The Charlie Trotter Culinary Education Foundation raised money to help low-income students from Chicago high schools learn about food preparation and service as part of an “excellence” campaign designed to set them onpromising career paths. He was presented with the James Beard Foundation’s Humanitarian of the Year award in 2012. According to the Chicago Tribune, Mr. Trotter had been diagnosed some years ago with an inoperable brain aneurysm. This caused him to shutter his flagship restaurant in 2012, at the advice of doctors. Chicagoans have missed Charlie Trotter’s restaurant since it closed last year, but now we mourn the loss of one of our own. We will deeply miss a legendary man and extend our heartfelt condolences to his family and friends at this sad time.